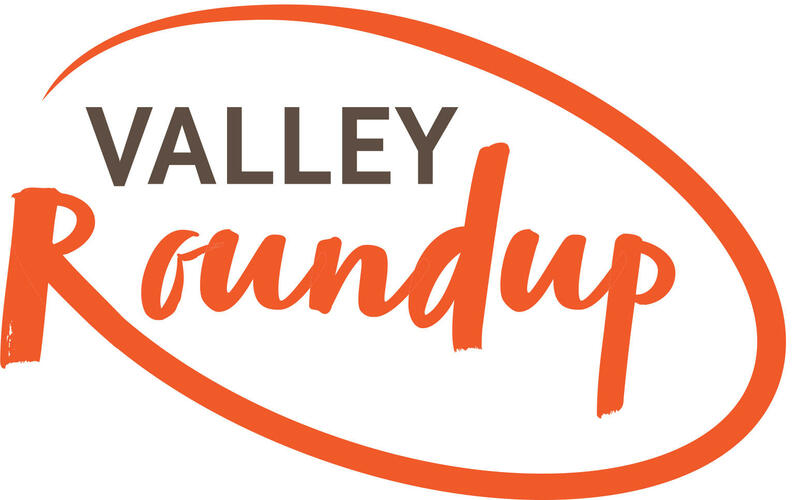 This week: The triple threat of fire, droughts flooding throughout the valley. And a look into how Colorado’s limited water is managed. 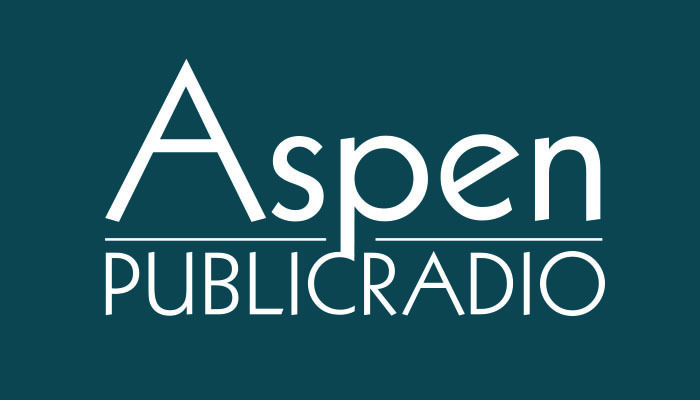 Joining Host Alycin Bektesh are Brent Gardner Smith, editor and executive director of Aspen Journalism, and Aspen Public Radio’s Elizabeth Stewart-Severy. Update: July 29, 10:22 a.m.: All pre-evacuation notices have been lifted, due to an increase in containment--now at 72%--along with Saturday's rain. Residents are encouraged to register with both Eagle and Pitkin Counties' emergency alerts for flash-flood warnings. Two air quality specialists have joined the team fighting the Lake Christine Fire. They are essentially smoke forecasters, here to keep people as safe and smoke-free as possible. Dry February weather melted snow in the high country, but snowpack levels are still substantial. A healthy level of snow up high is important for everyone down low, particularly farmers and ranchers. A crew of snow surveyors and high-tech systems are already sending readings about snowmelt. Marci Krivonen explains. It’s a calm and sunny February day at 8700 feet above sea level. Snow surveyor Derrick Wyle plunges a long metal tube into deep snow on McClure Pass, south of Carbondale.